We provide absolute transparency on your portfolio, our fees and how we invest. If you can’t find what you’re looking for on our website or FAQs though, simply call or mail our client support team who are there to help. 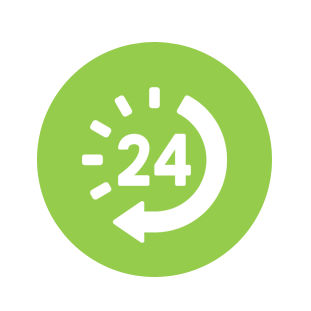 We ensure you have 24-hour access to view the very latest on your investment portfolio. Our innovative online platform allows you to keep it as simple as you like if you just want to keep abreast of the latest summary. However we also provide you with the ability to drill down into detail on performance, asset exposure, why each fund was bought or sold and a whole host of other measures if that’s your bag. All reporting can be viewed in real-time online or downloaded as a pdf. We understand that, however clear our website, FAQs and reporting are, and however straightforward the process is, it’s essential that a real person in our customer service team is there to answer any questions you may have. 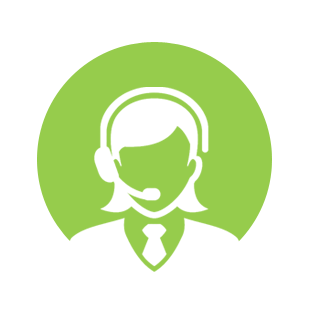 Our Client Support team are just a call or an email away.